I love Meg Ryan. Who doesn't? And like Meg Ryan, in her classic romcom "You've got mail" I've long yearned to have a favourite flower. You know, the beautiful bud that your handsome counterpart intrinsically knows holds a soft spot in your heart, so every time you get sick he is sure to bring a bushel of them to surprise you with on your bedside table. Meg's (Oh yes, we're on a first name basis) favourite flower, in this particular flick, was a Daisy. Which is perfect for her. Bright, cheery, and simple. And for so long I wanted that to be my favourite flower, but I couldn't fight that feeling deep down inside that it just didn't quite fit right. 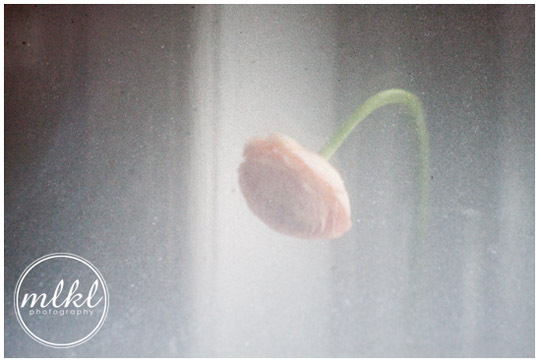 Well, ladies and gentlemen, I have just discovered my new favourite flower: Allow me to introduce you to the Ranunculus. Apart from it's obviously amazing name, I love it for the myriad of colours it paints mother nature with - most of which lie in those romantic hues that so often dominate my life. It's sometimes drooping stature is so casual and yet so elegant at the same time. 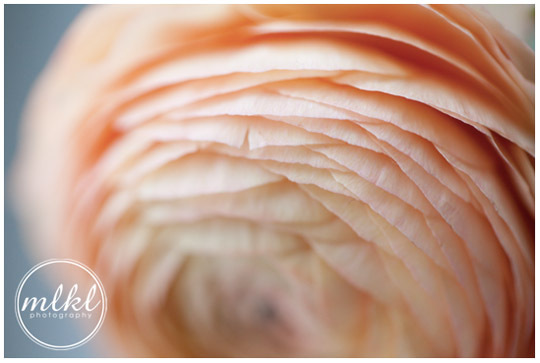 And it's petals - so ornate they look like hundreds of layers of rice paper crowding together to cradle a sweet little treasure buried deep inside. And for all you brides out there - they're worth a second glance when used to garden a wedding banquet table (as pictured here) or nestled sweetly in a bridal bouquet (as pictures here). 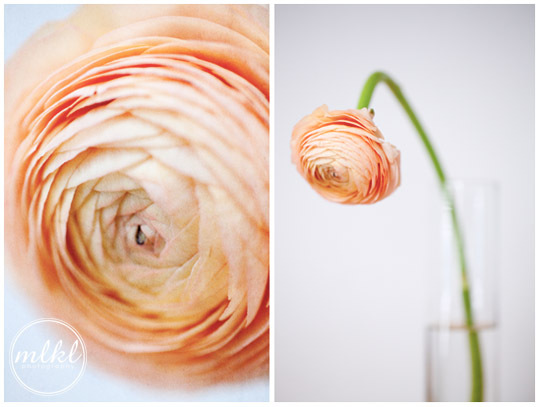 This particular ranunculus came from local Brooklyn floral boutique Graceful Gardens. Their's is a fortress of many budding goodies, so if you haven't been you should definitely stop in to say hello! And yes, they most definitely do bridal arrangements - and wonderfully unique ones at that! This one has been used on my new customized "thank you" notes. The colours just melt... like butter! And this one (on the left), in all of its painterly glory, went straight off to the printers for a new 20"x30" wall art piece. And finally, this beauty, taken with the help of my new-old spartaflex medium format camera, will join it's aforementioned sister on my wall as a 18"x24" print set in an antiqued frame.